Ishinomaki Laboratory is a furniture brand that pushes the horizons of DIY through the power of design. 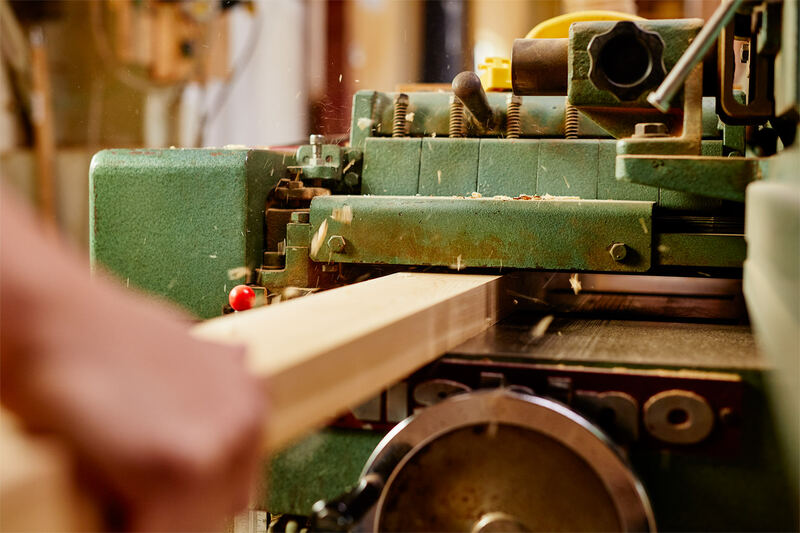 Along with developing, making, and selling products, we create original spaces and share our experiences around the world – striving to build the future one step at a time. Founded in 2011, Ishinomaki Laboratory started as a simple, public workshop for the local community devastated by the tsunami triggered by the Great East Japan Earthquake. Along with running DIY workshops for residents affected by the disaster, we participated in restoring and renovating local shops – as well as creating spaces where people could reimagine the future of the city together. One of the highlights from the early days was working together with local high school students to build over 40 benches for an outdoor cinema. 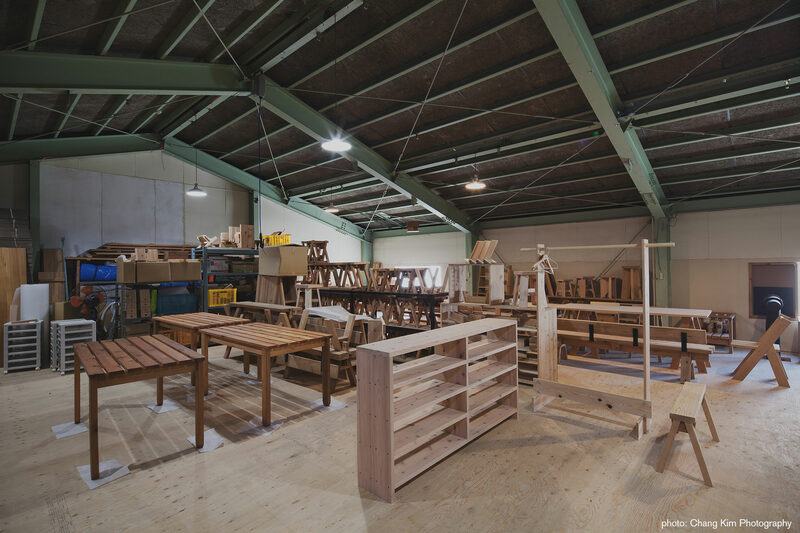 In the fall of 2011, Herman Miller joined the assistance program in areas affected by the earthquake and collaborated with Ishinomaki Laboratory to run furniture workshops for locals, with the furniture constructed offered free of charge. These design-centered workshops, where DIY skills and ideas are shared, are still being run to this day. Combining good design with “handmade” products, the Ishinomaki Laboratory label was launched to market the products beyond the local community. Talented designers, from Japan and abroad, work together with the Ishinomaki Laboratory team to create a lineup of furniture and items that can be enjoyed together. As the world’s first DIY label, Ishinomaki Laboratory is expanding the world & potential of DIY with good design. Through our activities, the belief is that DIY and design can energise people and communities – and life as a whole – in any situation or environment. Our hope is that people around the world can rediscover their own innate creativity, to enrich everyday life and society for a more fulfilling future. 164-3 Sakaeda, Watanoha, Ishinomaki-city, Miyagi pref.